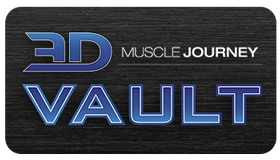 Quitting a contest-prep, is it really a bad thing? Not necessarily. 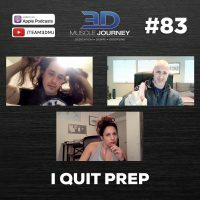 In the moment, you may feel like a failure, however oftentimes looking back you see that stopping a prep was the best decision you could have made. Throughout the episode, Andrea, Jeff, and Alberto discuss their own experiences with unfinished contest-preps. These experiences include: cancelling a prep before it begins, prematurely ending a competitive season, and bailing mid-prep before ever getting on stage. Athletes cancel contest-preps for many reasons, some valid and some stemming from insecurity. The coaches point our attention to the importance of thinking “big picture” and letting that be one of the major guiding factors in helping you to make your decision.